A big step forward: same conditions, same (brilliant) achievements. After CONMEBOL also UEFA is recognizing the value of women futsal, not only in terms of players and coaches. 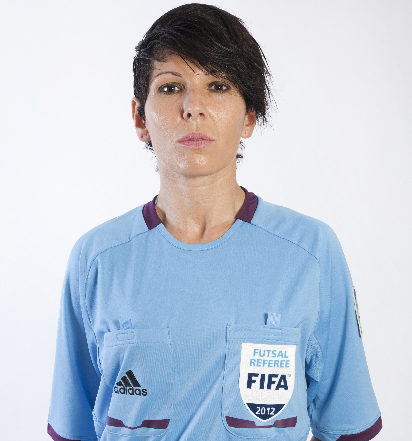 As we could recently find out all games of the first ever UEFA Women's Futsal EURO (Gondomar, Portugal, 15-17 February 2019) will be officiated by women referees, coming not only from the "Old Continent". 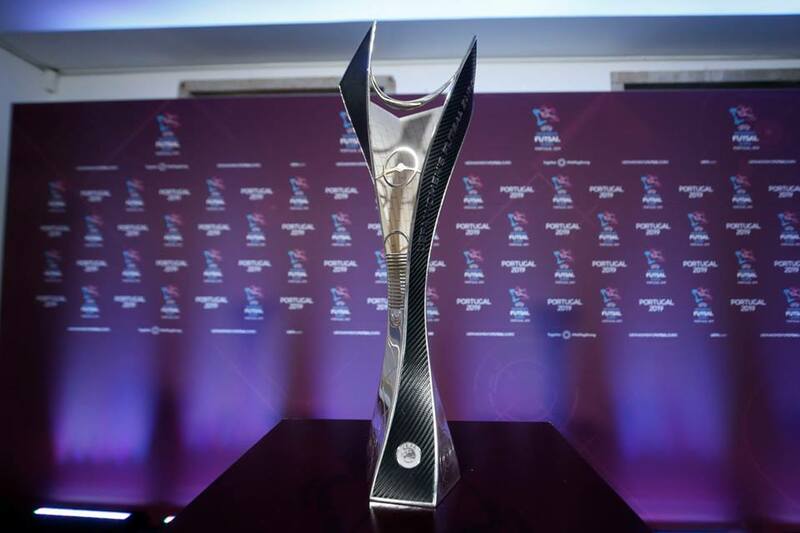 After the positive precedents experienced in Ñuñoa (Sudamericano Sub 20 Femenino de Futsal) and Luque (Copa Libertadores Femenina), as well as during the Buenos Aires 2018 Youth Olympic Games, now is time for Europe to enhance the "girls power"during the historical women futsal challenge debut. So, who are the "six queens of whistles" officiating in Gondomar? Here they are, congratulations and see you in Portugal!